and it is an extremely important issue. This is an issue that doesn’t get explained enough. Which is ironic because so many amateurs have this problem. be fixed by trying to swing more inside/out, to right field, first base, dropping club in the slot, etc. Doing things like this are at best a temporary band aid and at worst will cause the shanks and hooks. Forcing your arms/hands out to the right is just a recipe for disaster. You need to find the reason for the bad swing path and fix that problem, not forcing the club out there. The problem with golf instruction today. I agree with this 100%. A few winters ago I got a swing simulator that told me my path was 2-5 degrees outside in. I tried to fix that by swinging out. I was somewhat successful changing my path, but my clubface was way open. I figured I would fix that at the end of the winter once my path change was ingrained. I still remember my first drive the next season – started right and kept on going… :-). It took me about half the summer to get back to where I was before I started messing with my swing path. –I agree. Forcing your arms/hands anywhere is a recipe for disaster. There is only one player I know of, maybe the best ball-striker ever, who said anything about a golfer’s back. That would be Tom Watson. He said, “Turn your back to the target.” Unfortunately, there are a couple of wrong ways to do this (turn from the waist, or turn the left shoulder), and these ways that seem natural are probably wrong. Fortunately, everyone has a line down the middle of their back. 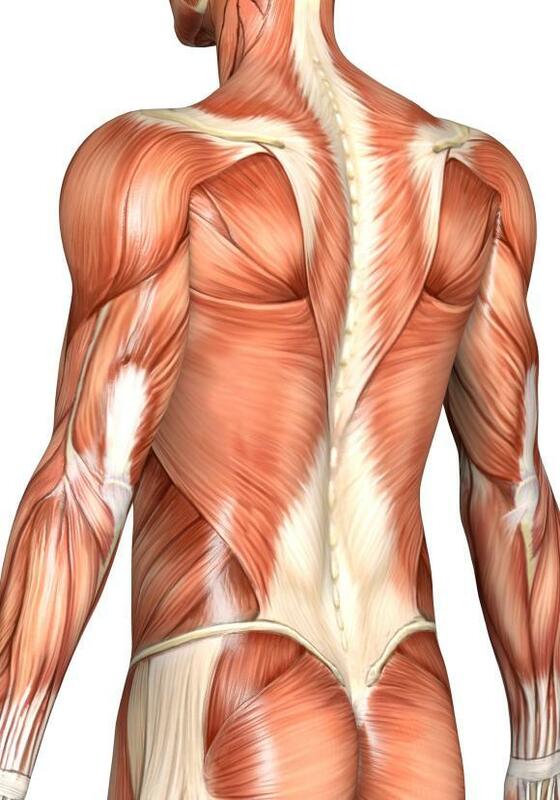 I think that you turn away primarily with the right side of your back, maybe below shoulder blade lever. Your arms are primarily a property of the front of your body, so it would be almost true to say that you turn with your back, and swing with your front. Going back to the ball, and “shifting weight” might have something to do with primarily turning the right side of your lower back. I think I’ll go try this. Oh, great, I messes up already. I meant turn away with the right, turn toward the ball with the left. Check out the muscles of the back, and see if you think Tom Watson might have had a point. Lats seem pretty good for initiation, if over-simplification isn’t a problem. 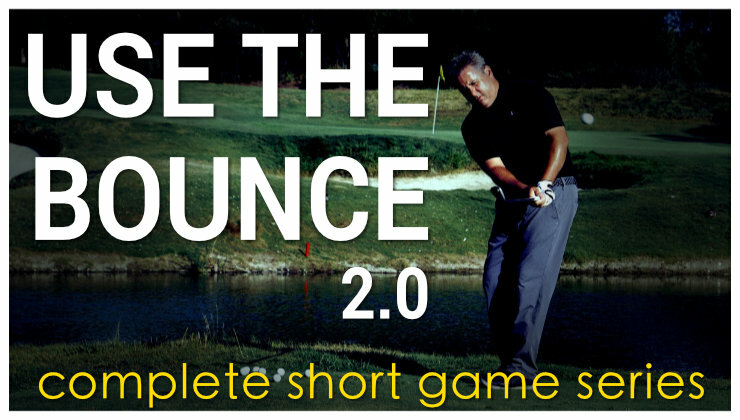 I think over simplification is rarely an issue in improving a golf swing. Swinging to right field will result in a shank to right field for me. Great post. 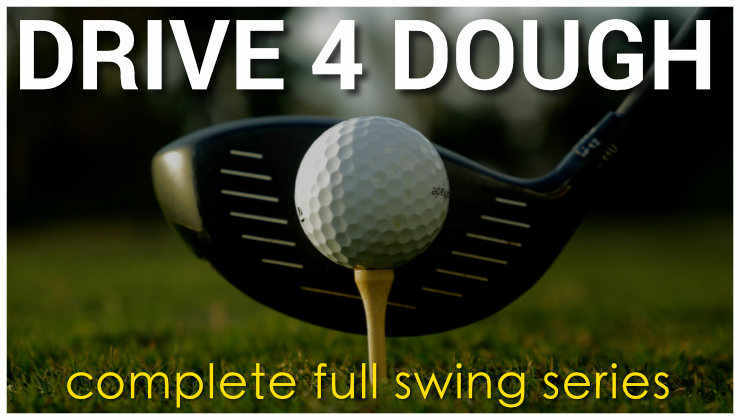 Do you have any suggestions on drills or swing thoughts to get the takeaway started on plane? I have been fighting this problem for over a year. I tried your “plane and release by feel” drill, but it works best for the swing after the takeaway. 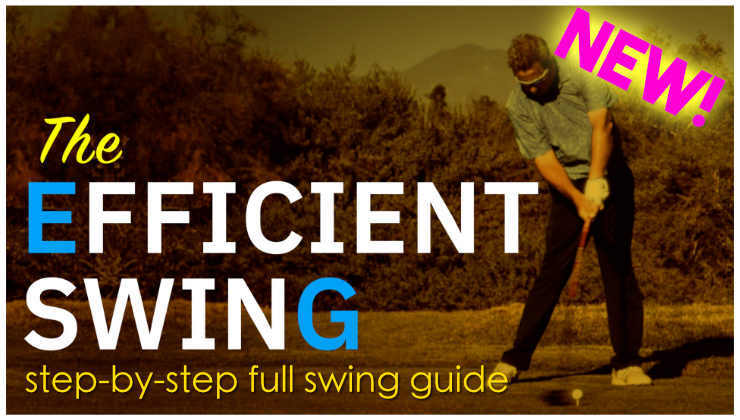 Just throwing this out, hope it’s on the right path… Set up to do the plane and release drill, but only turn your shoulders back a little while keeping the club on plane. Then bend over at the waist. That should show you where the club should be if you want it on plane in the takeaway. Monte, I have a suggestion on weight shift. Not as a remedy for OTT but for the swing in general. A few years back on BRO you mentioned you start your swing with your weight evenly distributed on your feet. I tried it and totally agree and as far as I know your the only one advocating even weight distribution. Every teacher I’ve ever heard tells your to put your weight on the balls of the feet, shift to the right heel (for righties) then drive to the ball of the left foot. Starting with the weight on the balls of the feet is great for linebackers or shortstops but not necessarily for golfers. I havn’t seen you mention it here and it would be a good topic. Thanks so much Monte! You’ve been a great help for my golf game. I’ve been having trouble with my swing going OTT causing hosel rockets. 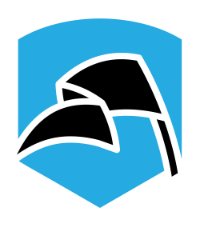 I think I pressure myself too much going outside to in resulting to more OTT… and now I have no confidence in my swing anymore and trying the knockdown shots just to play through. At the range, before, I thought I have fixed OTT already, but I think, I just reverted back.